There are a variety of engraving laminates available to choose from at Able Engraving. 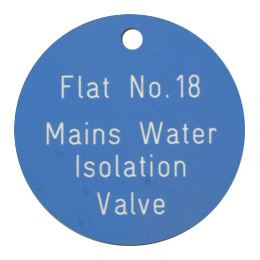 The most popular selection from our engraved labels range is our Traffolyte labels. Traffolyte dates back to 1927 and was first produced by Metropolitan-Vickers at their factory at Trafford Park in Manchester. It was designed to be used for labelling on their electrical transformers. From Able Engraving, Traffolyte labels are available in many colours and provides an ideal solution for indoor and outdoor utility signs and labels. 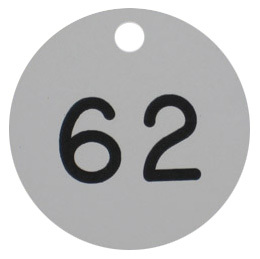 Traffolyte labels made by layering acrylic laminate, which is bonded together under extremely high pressures. These layers are typically of different colours, so that when the material is engraved, the engraved areas are a different colour. 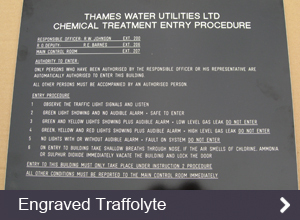 The usual Traffolyte label would have coloured top and bottom layers, with a black or white middle layer for the lettering. However, you could have any arrangement of colours for our engraved labelling range. What are Traffolyte Labels used for? Traffolyte labels are great for use with electrical equipment, as they are not conductive unlike some metal engraved signs. The ability to use colours mean you can add context to a sign. For example, the colour red would signify danger. Your typical industrial sign will use green to indicate safety, red to indicate danger or prohibited activity, blue to denote instructions or information, and yellow to denote caution is required. 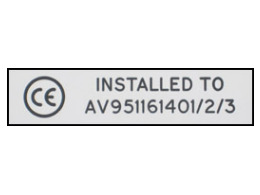 Traffolyte labels are extremely hard-wearing and suitable for use in industrial applications. The different colour layers mean that unlike applying paint to the engraved sections, the lettering won’t come off or fade away. 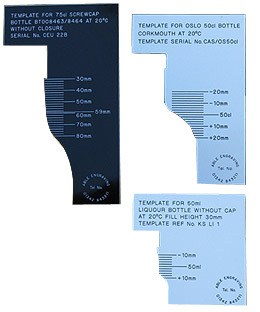 Laminate materials are ideal for manufacturing engraved control panels and bottle templates. 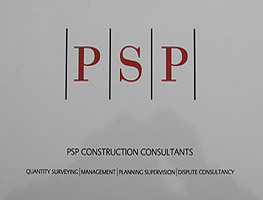 As with all our materials, laminate signs and engraved labels do not have to be square or rectangular in shape. We can cut all materials to any shape and size you require for your design, and can have holes cut for valves or sockets.